"While all soft copies of the EOIs (Expressions of Interest) are required to be submitted by the EOI due date, the hard copies may be submitted by April 14, 2019," it said in a set of clarifications issued regarding the bid document. SBI Capital Markets has invited bids on behalf of the lenders. "Bidders are required to provide the solvency certificate ... on their letterhead and certified by Managing Director/ Full Time Director / Chief Executive Officer of the bidder or a person holding an equivalent position in the bidder," it noted. 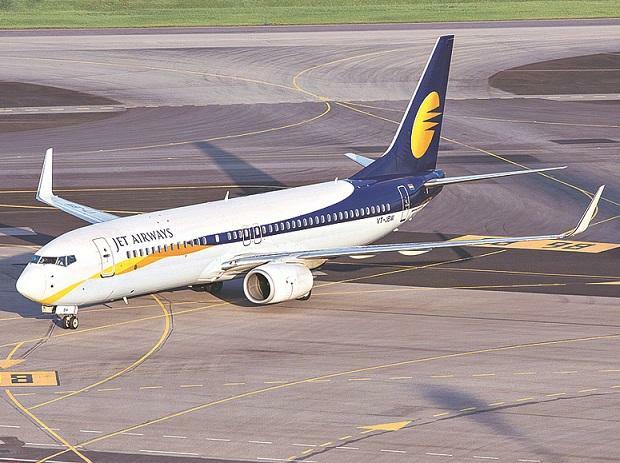 Shares of Jet Airways declined 1.59 per cent to close at Rs 263.40 on the BSE.